Come to EA to Celebrate Father's Day in a Very Special Way!!! 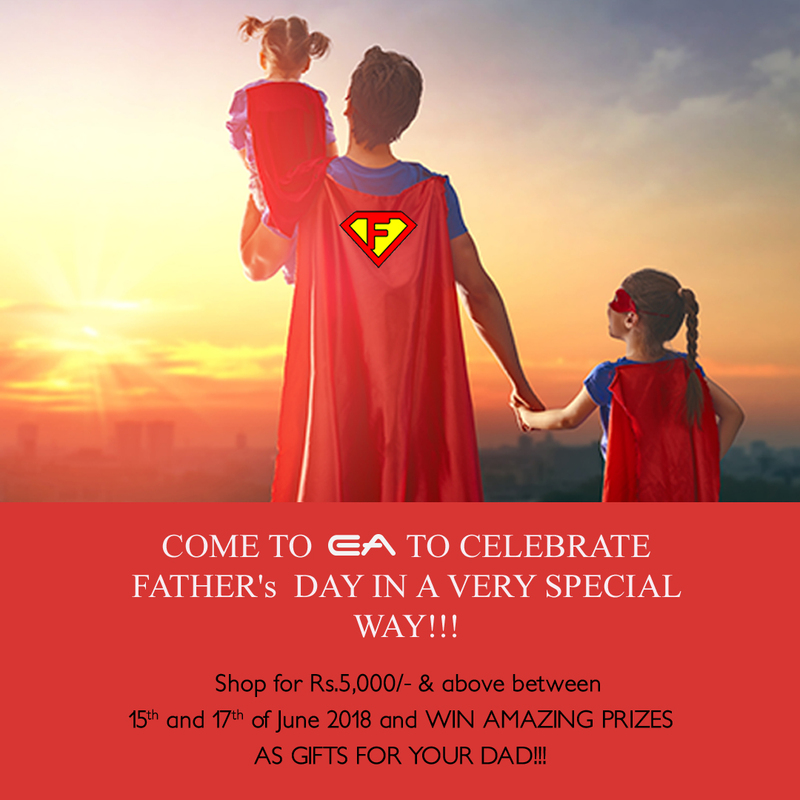 Shop for 5,000 & above between 15th and 17th of June 2018 and Win amazing prizes as gifts for your Dad!! !